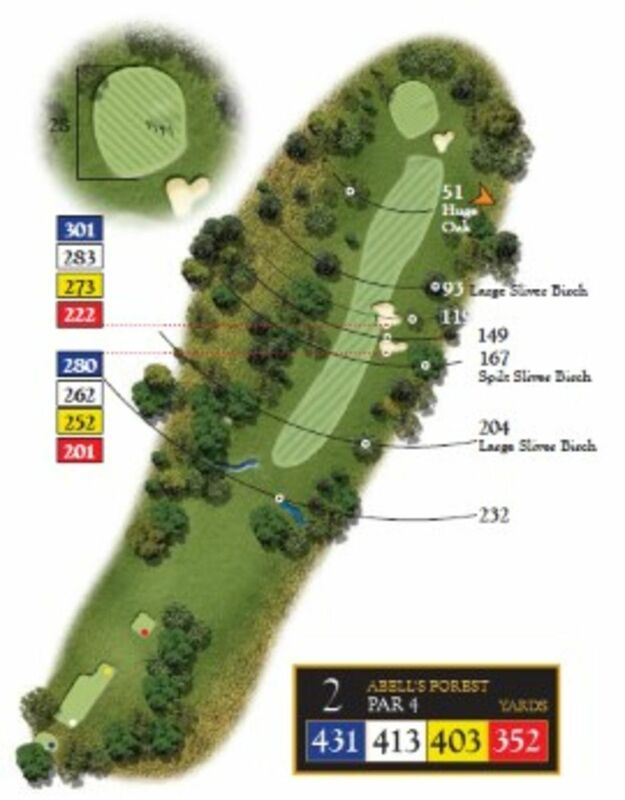 At 413 yards the Par 4 2nd hole is no easy hole as it tends to play its full length. From the tee the view will be of two bunkers down the right hand side, which are suitably placed for longer hitters. The hole is a slight dogleg left and the second shot is played slightly uphill to the green with a bunker to its front right. 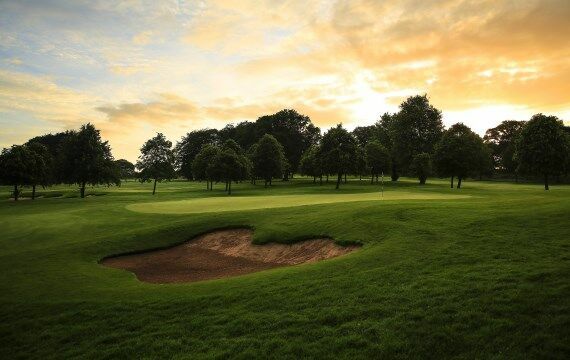 Pro Tip – Try to avoid the trees down the left off the tee and the bunkers on the right for the longer hitters. The approach shot to the green always plays longer due to its elevation.